My name is Jean-Francois Dupras. I am a native of Quebec, but I have lived in Alberta for over 12 years. As a result of traumatic events in my early teens, I began to be affected by depression, without really knowing it. 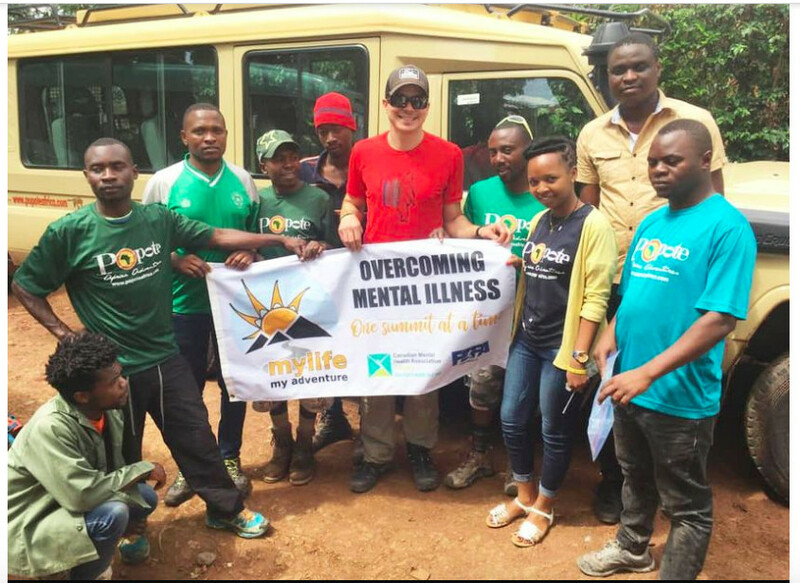 Jean-Francois Dupras from Canmore just got back from summiting Mount Kilimanjaro on December 12, as part of his goal to climb the seven summits of the highest peaks on each continent for mental health awareness. Few know better the uphill battle against mental illness than those who’ve shared in the struggle. 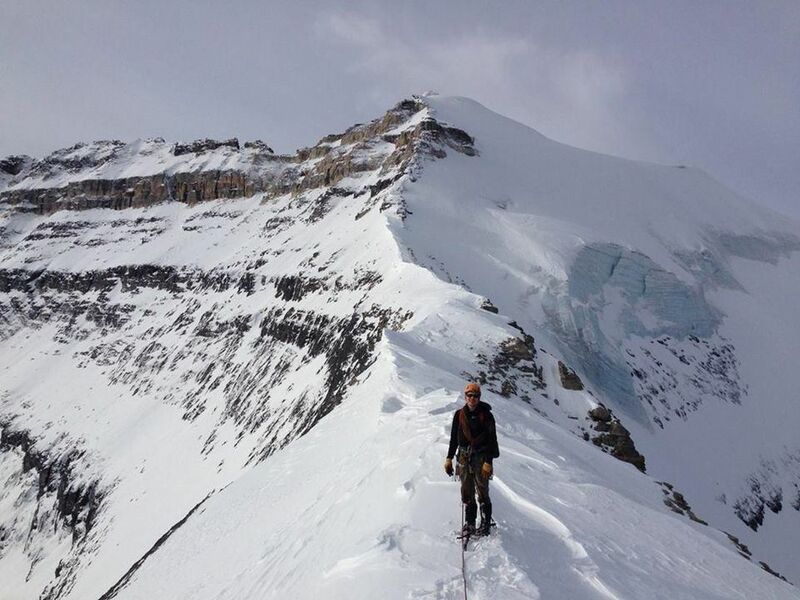 Jean-Francois Dupras is meeting his challenges head-on with an ambitious campaign that will see him scale the Seven Summits — the highest mountains on each of the world’s seven continents — to raise money and awareness for mental health. 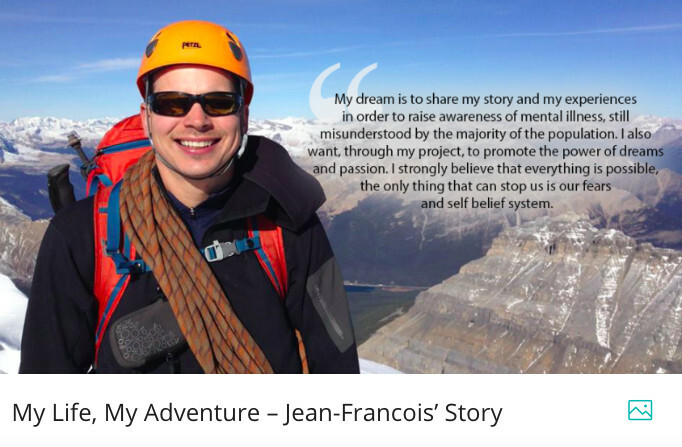 Anyone who has battled depression knows it can be an uphill battle, which is precisely why Jean-Francois Dupras has set his sights on climbing the highest peak on each continent. 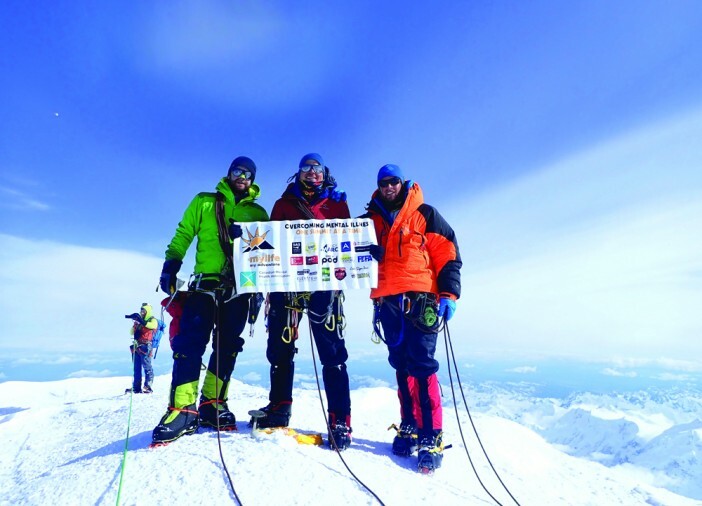 CANMORE – Battling strong winds, unrelenting snow and freezing temperatures, a trio of Canmore’s finest mountaineers beat the odds and reached the summit of Denali, the highest peak in North America, on June 23. 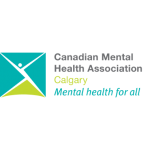 CALGARY—A Canmore man is hoping to overcome the stigma of mental illness, one summit at a time. For Jean-Francois Dupras, there’s nothing quite like the feeling of finally reaching the top of the mountain. There’s a moment of peace at the top, where he forgets the exhaustion and just takes in the view around him. 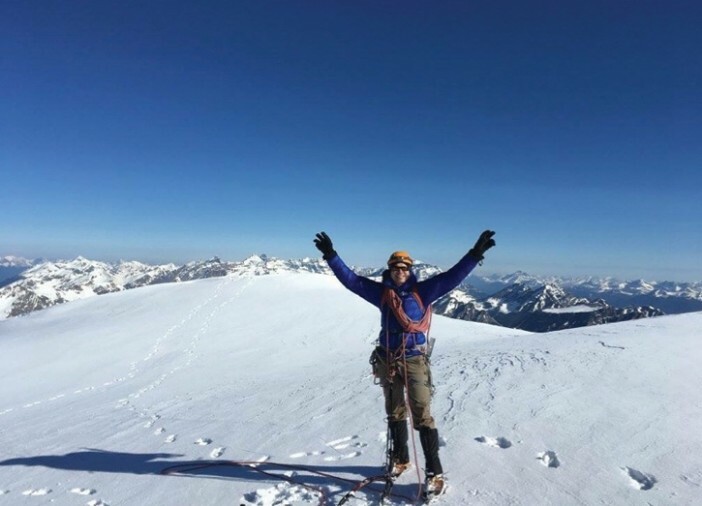 That love of climbing made Dupras and a few friends start an ambitious plan to scale the Seven Summits — the highest mountains on each of the world’s seven continents — to raise money and awareness for mental health. 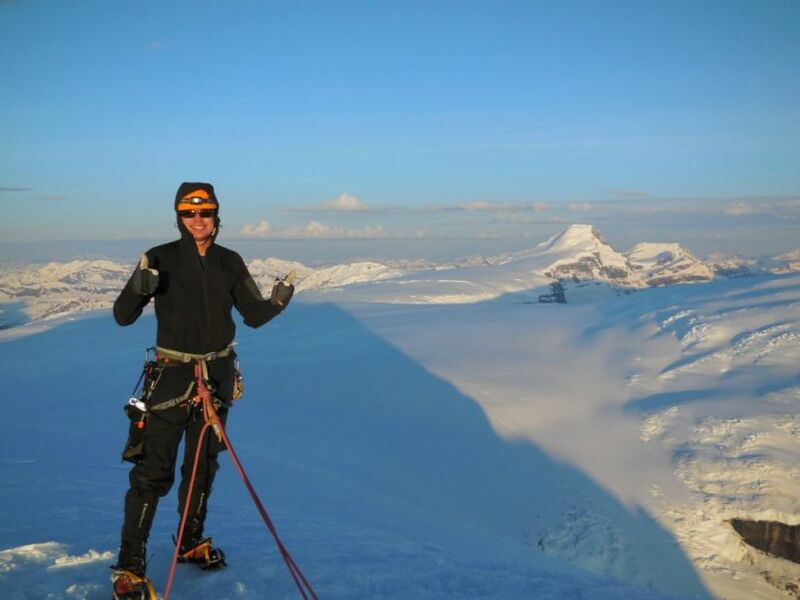 On June 3, they head to Alaska to tackle their first summit, Denali.